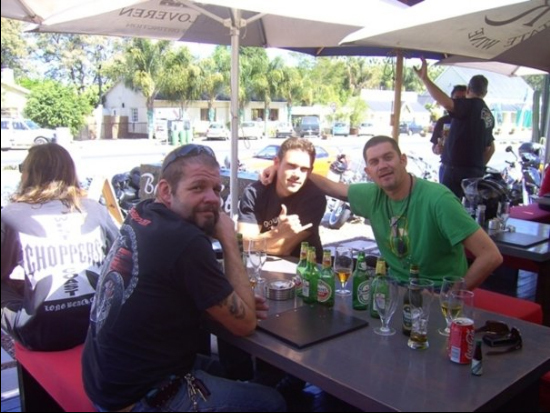 This local haunt caters for bikers in rustic Karoo surrounds drowned by sweeping sunsets and the rolling roar of magnificent engines. 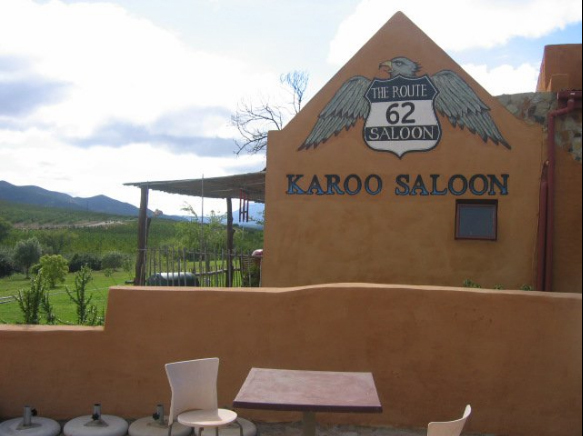 Serving below freezing refreshments and light meals around a roaring fireplace brimming with contented chatter, Karoo Saloon embraces weary travelers for a welcoming pit stop between Montagu and Barrydale off the scenic Route 62. Karoo Saloon is 0.6km from the centre of Barrydale , the nearest airport 185.5km (George Airport).